Based on the bestselling novel by Joe Hill (that’s horror maestro Stephen King’s son), Horns is a spellbinding gothic fairy tale that tackles lost love and the pits of human nature to deliver one of the most enjoyable horror flicks in some time. This was one of the highlights of this year's Toronto International Film Festival. 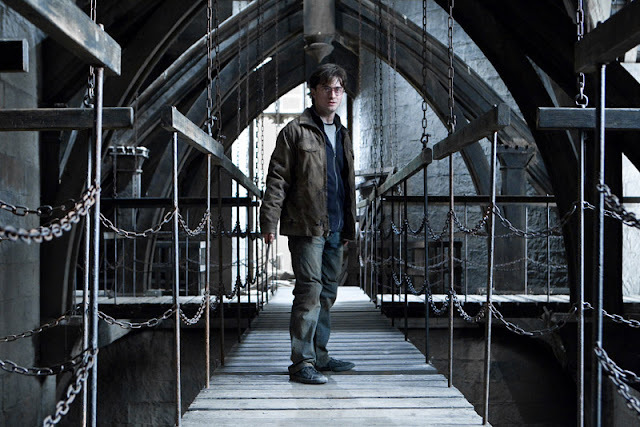 Ig Perrish (Daniel Radcliffe) wakes up one day to find he has grown a set of horns that grant him strange abilities. Haunted by the brutal murder of his girlfriend (Juno temple) and hounded by the people of his town who blame him, he decides to use those abilities to help exact his brtal revenge on the true killer. As Ig quickly unravels the conspiracy, people can’t help confiding in him- and more often than not acting out- their most primal desires. So matter where he goes he leaves a trail of destruction, at times shamelessly depraved (see Heather Graham’s role as a sadistic waitress) at others touching. The humour is transferred seamlessly from book to screen, encapsulating the most realistic aspects of Ig’s condition and wrapping them with such charm and glee that there are more than just a few laugh-out-loud moments. It’s not all black comedy though; Alexandre Aja (Switchblade Romance, The Hills Have Eyes 2006) understands the most important aspect of this story: at its heart, under the sharp, devilish humour and zany plot points, Horns is a romance. His attentions towards Ig and Merrin’s relationship, the heart-breaking fate of it and the superb casting of Radcliffe-Temple provides a believable base from which all other facets of the plot can grow from. 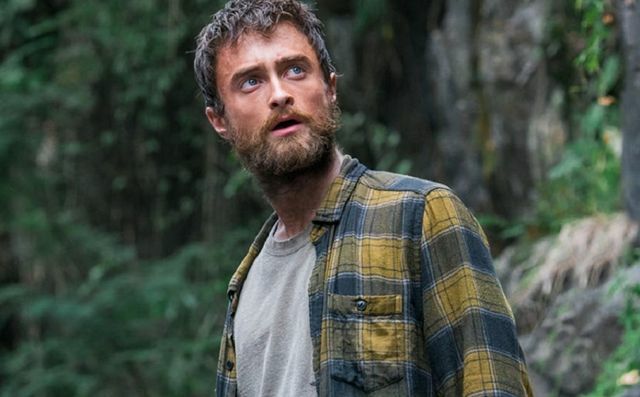 Radcliffe has here stepped into full fruition as an actor, removing doubts of his post-Potter significance by seizing the down-and-out lover and relaying him with such torment and tenderness that the film often pulls at heartstrings whilst making you laugh and cower at the brutality of its more visceral scenes. One of the few gripes with the film would be its bombastic and- at points -choppy music choice and editing which shake you out of Aja’s near-masterpiece. When the rest of the film has such a unity of vision, it’s a shame some of those soundtrack choices hit a gimmicky note, but it’s a small gripe in the face of such an enjoyable film. Similarly, the finale gets a bit stretched, but it’s difficult to talk realism on the subject of the Devil. 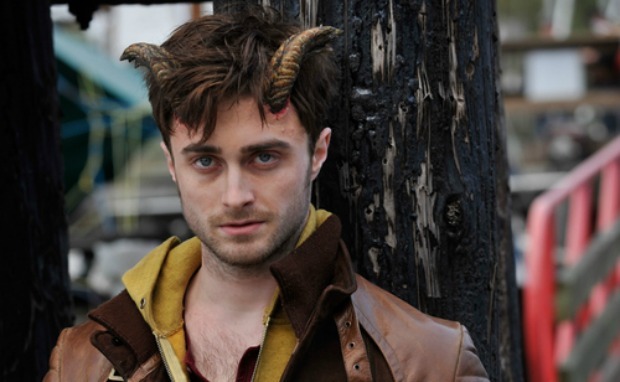 Consistently brilliant, horrific, and hilarious, Horns flaunts Radcliffe’s best performance to date and the claim to be one of the most touching horror films of recent years. This is a fantastic piece of filmmaking and a great addition to Aja’s repertoire. All this cool stuff could be yours! Celebrate this Halloween with an amazing supply of horror goodies including three fantastic Momentum Pictures films: The Woman In Black, Apartment 143 and We are the Night! 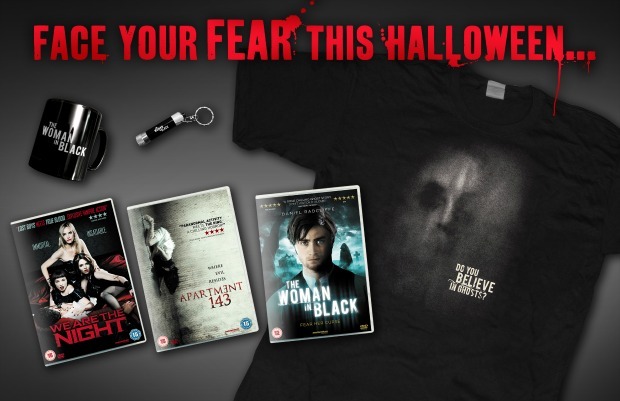 You can watch all these great films complete with your own Woman in Black T-shirt, mug and torch (for when you're hiding under the covers! We are the Night and Apartment 143 come to DVD from 15th October. We Are The Night:When she unknowingly picks the pocket of a man one night on the streets of Berlin, small-time crook Lena attracts the unwanted attention of Inspector Tom Serner, a young police detective involved in ongoing investigations into Lena’s victim, a known Russian mobster. 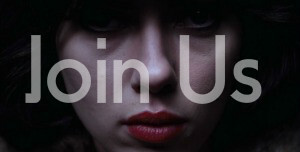 Although she manages to escape Tom’s clutches, Lena’s personal situation becomes even more complicated when she later visits an underground nightclub and meets Louise, the club’s owner and the leader of a trio of female vampires that also includes “young” party girl and DJ Nora and former 1920s silent film star Charlotte. Louise immediately falls in love with Lena and decides to transform her, introducing her to a glamorous existence of non-stop partying, fast cars, limitless night-time shopping sprees and eternal life. But it all comes at a price. As Lena struggles to come to terms with the endless killings and attempts to fend off Louise’s Sapphic advances, the bloodthirsty quartet’s murderous activities draw Tom and his police colleagues ever closer. Apartment 143:Following the tragic death of his wife, Alan White and his two children find themselves plagued by a series of inexplicable events that eventually force them to leave their home and move into an apartment building in the city. Worryingly, within a week of moving, they once again begin to experience the strange phenomena that threaten to tear apart what is left of their family.Desperate for answers and, hopefully, a release from what he is beginning to believe is a haunting, Alan requests the help of a small team of parapsychologists experienced in investigating and explaining such incidents. Armed with an arsenal of state-of-the-art technology, the team members set up their equipment and begin a vigil during which they will attempt to solve the mystery. But what they uncover proves to be unlike anything they have ever encountered before. Woman In Black:Based on the classic ghost story, THE WOMAN IN BLACK tells the tale of Arthur Kipps (Daniel Radcliffe), a lawyer who is forced to leave his young son and travel to a remote village to attend to the affairs of the recently deceased owner of Eel Marsh House.Working alone in the old mansion, Kipps begins to uncover the town’s tragic and tortured secrets and his fears escalate when he discovers that local children have been disappearing under mysterious circumstances. When those closest to him become threatened by the vengeful woman in black, Kipps must find a way to break the cycle of terror. Q.Recently The Woman In Black sequel was given its official title, what is that title? Terms & Conditions:1.This prize is non transferable.No cash alternatives apply.UK & Irish entries only.2.The Peoples Movies, Cinehouse and Momentum Pictures have the right to alter, delay or cancel this competition without any notice3.The competition is not opened to employees, family, friends of The Peoples Movies, Cinehouse,Momentum Pictures employees 4.This competition is promoted on behalf of Momentum Pictures 5. If this prize becomes unavailable we have the right to offer an alternative prize instead 6.To enter this competition you must send in your answer, name, address only, Deadline November 4th, 2012 (2359hrs)7.Will only accept entries sent to the correct email (winatcinehouseuk@gmail.com), any other entry via any other email will be void.8.If the above form fails please send the information required from the form email it to winatcinehouseuk@gmail.com (label we are the night) If any info required from the form is not sent in the email your entry will be void9.automated entries are not allowed and will be disqualified, which could result you been banned.10.The Peoples Movies, Cinehouse takes no responsibility for delayed, lost, stolen prizes 11.Prizes may take from days to a few months for delivery which is out of our control 12.The competition is opened to Aged 15 and over.13. Majority of the prizes on offer will come from representatives of the distributor, no The People’s Movies &Cinehouse, when we do have the prizes we will inform you.14. Unless Stated Please Do Not Include Telephone Numbers, we don’t need them and if you include your telephone number Cinehouse and The People’s Movies are not responsible for the security of the number15.The winning entries will be picked at random and contacted by email or announced via facebook, sometimes we are unable to confirm winners.16.This competition is bound by the rules of Scotland,England & Wales, Northern Ireland, Ireland.17.By sending your entry for this competition you are confirming you have read and agreed to these Terms & Conditions.